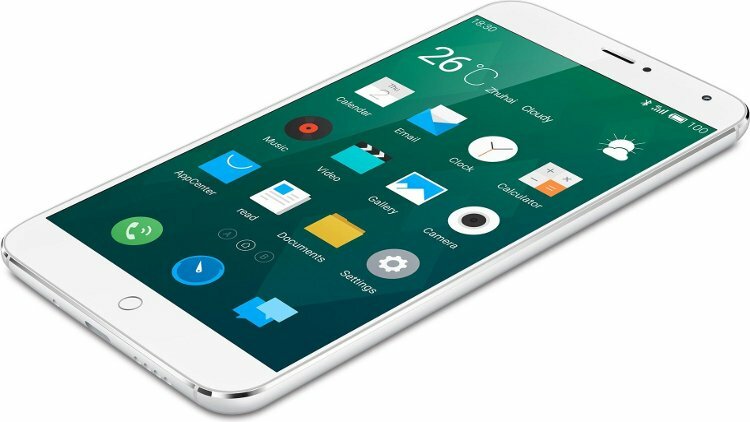 The Chinese company BBK officially unveiled in his home country smartphone Vivo X3, the thickness of which is just incredible 5.75 mm. 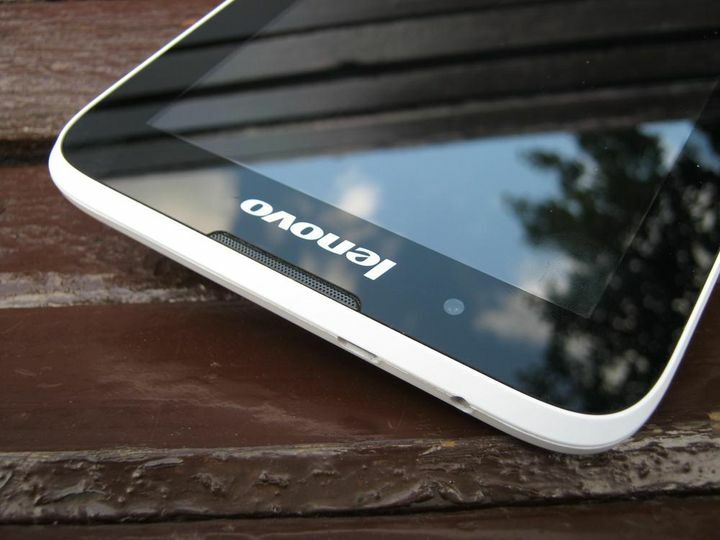 At Huawei Ascend P6, the previous record holder, shell thickness was 6.18 mm. Thus, the record is beaten by almost half a centimeter. 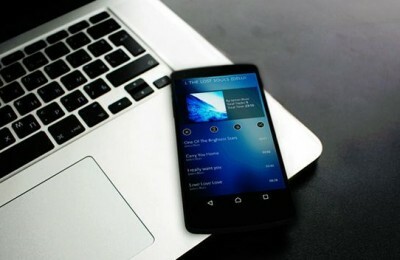 The gadget has a stylish design that while not often found among Chinese manufacturers of smartphones, good functionality and relatively low cost (especially given the uniqueness of the device). 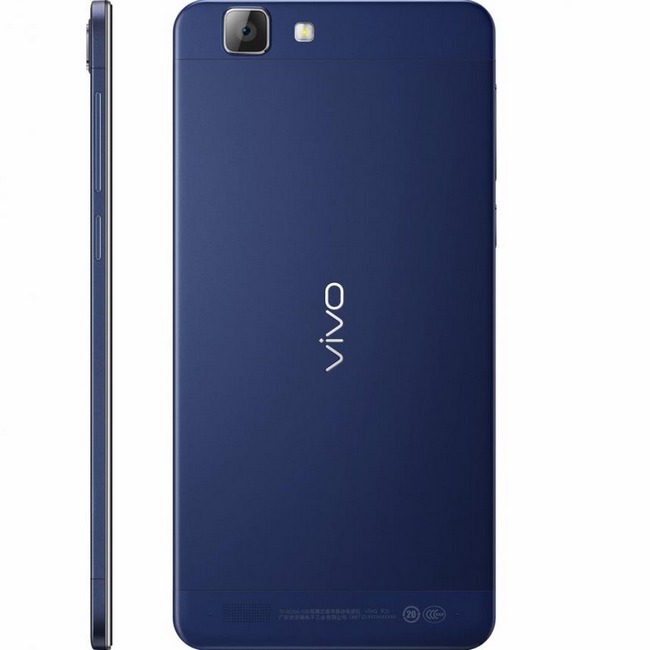 Vivo X3 (BBK promoting their smart phones of this brand) has received a 5-inch display with IPS matrix with a resolution of 1280×720 pixels, a 4-core CPU MediaTek with an operating frequency of 1.5 GHz, 1 GB RAM and 16 GB of internal memory (microSD slot space in this smartphone, apparently, is not enough). Interestingly, in the official description devaysa thickness 5.75 mm is indicated only for modification blue. 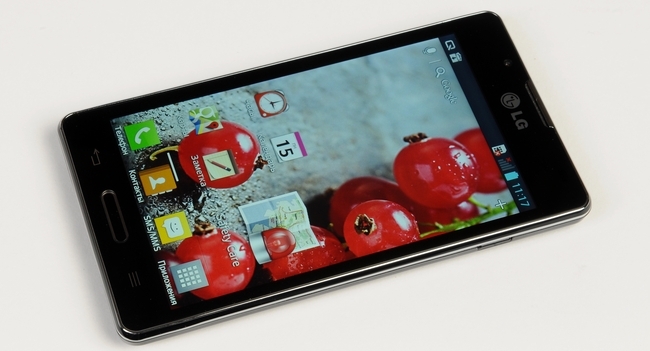 White smart phone is a little thicker – 5.95 mm, but it is still less than the thickness Huawei Ascend P6. 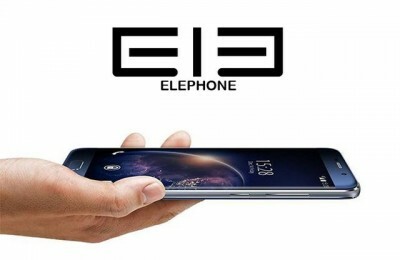 Despite the subtlety of a record, the smartphone has the battery capacity of 2000 mAh. 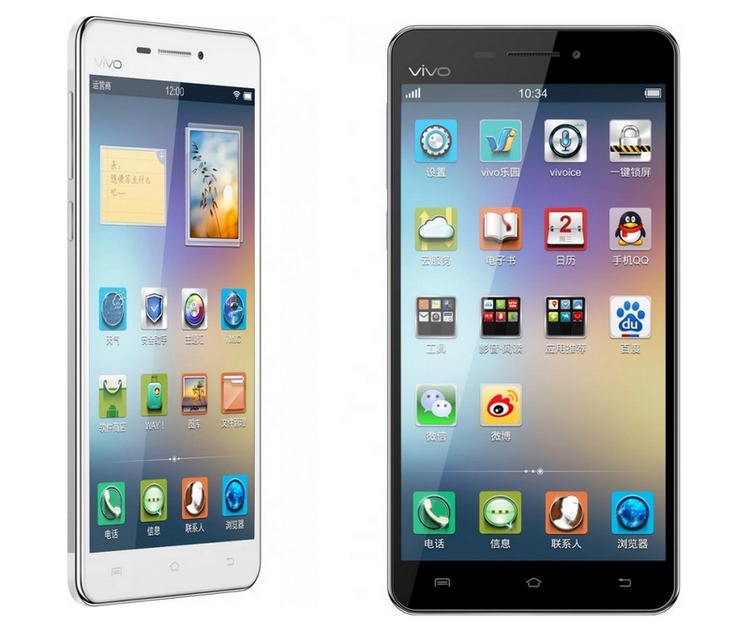 Vivo X3 weight is 150 grams. The other features include two cameras – a 5 megapixel wide-angle front and an 8-megapixel main with the ability to record Full HD video with an aperture of f/2.2, a standard set of wireless modules and sensors, and Android 4.2 Jelly Bean as the operating system. The cost of the finest innovations in China is $ 410. 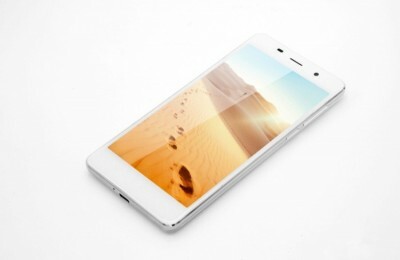 Vivo X3 gets to the international market, the manufacturer has not yet reported.